check an imperial presidency. 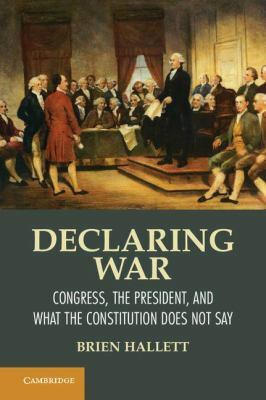 The book draws on Roman history and international law to clarify the form, function and language of declarations of war, and John Austin's speech act theory to investigate why and how a 'public announcement' is essential for the social construction of both war and the rule of law. What Is a Declaration of War?